It’s a proud night for Chelsea’s academy, with two of the club’s products making their first starts for the England senior side. The first of which is Callum Hudson-Odoi, who came on as a substitute against the Czech Republic to make his debut for the senior side. Hudson-Odoi has clearly done enough to convince Gareth Southgate he’s worthy of an opportunity, which he’s been granted against Montenegro tonight. Also in the starting eleven is West Ham midfielder Declan Rice, who spent eight years in our academy before departing back in 2014. Though West Ham have played a crucial part in his development, his roots are all Chelsea, so we’ll take our fair share of the credit for his emergence. 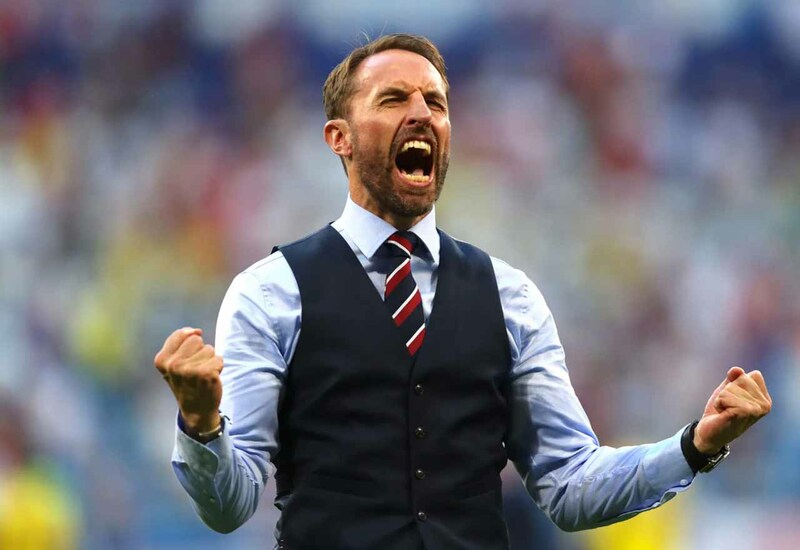 Southgate has never shied away from giving the youth a chance, which is commendable. If only Maurizio Sarri had the same outlook. We’ll be keeping a close eye on both players this evening as they look to stake their claims for starting spots going forward.